Six mini board books in a slipcase. 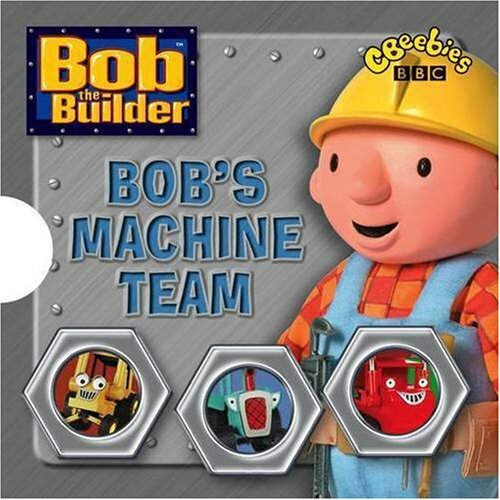 Meet Bob's Machine Team - Scoop, Lofty, Muck, Dizzy, Roley and Travis. With simple text and big colourful pictures, these books reintroduce Bob's team to the next generation of Bob fans.